how about these Burning Man bicycles? Going to Burning Man this year? Have you got your bike in gear? Have you been riding it around –day and night? Got lights? 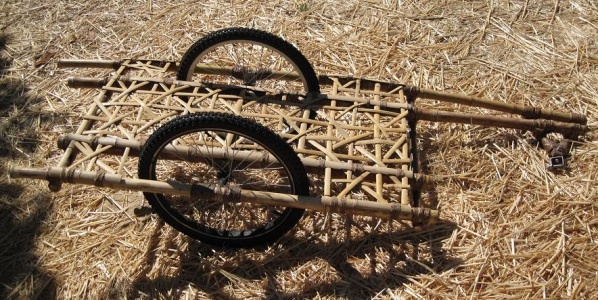 You may still have time to make yourself this Cargo Cult bike and bike trailer! 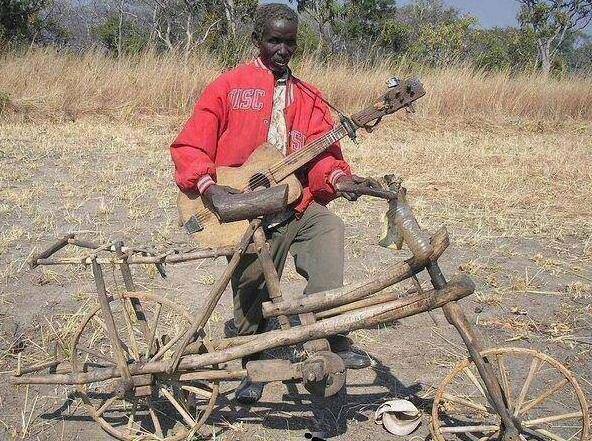 Honestly, I think you’d do better on the playa with rubber tires but hey, this bike’s got a lot of potential! This year will be our first year in a long time that we won’t have our Burley trailer. At nine, our son doesn’t quite fit in it like he used to. If we had more room, we’d bring it anyway.